Have you ever thought of renting or leasing out items that constantly not in used to gain extra income? How about offering your services, be it skills acquired in your career or your hobby for a nominal price? Now you can, with the launch of ShareKool, the latest Share economy platform in Singapore. Thanks to the invitation by Street Directory, I was being invited to the ShareKool Bloggers Event at the Mint Museum of Toys. Before I go on to the introduction of ShareKool, here is a video on the Concept of Share Economy: https://www.facebook.com/photo.php?v=10151724684462643. Description: It is an IT Platform where individuals transact directly with other individuals on a two-sided marketplace to share access to merchandise, information services and personal skills into 1 unique system. 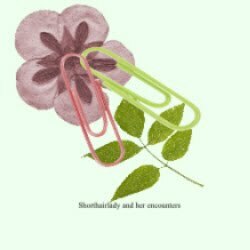 • Sh@reAds: Read advertising and promotional emails send to the Account. • Sh@reUse: By Renting out or co-share the free space or equipment. What’s more, you can get to win Great Prizes with the Lucky Draws and Contests held on this Platform. 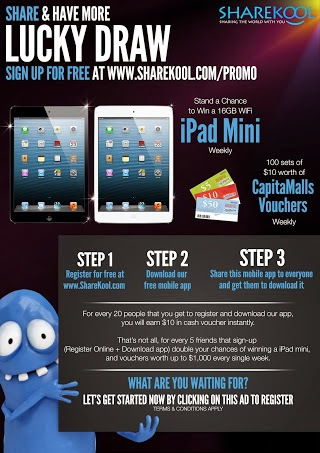 Speaking of which, ShareKool will be conducting several weekly Lucky Draws for people who have signed up at its website till the end of this year. Check out the details below. 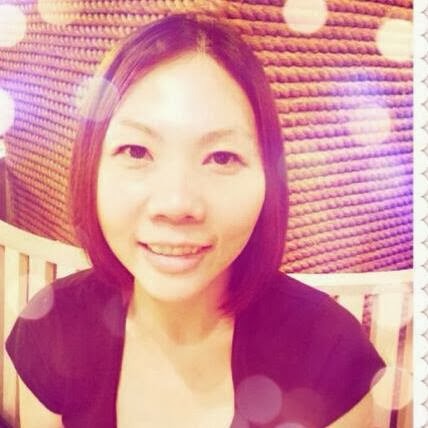 Prizes: 1 ipad Mini and 100 sets of $10/- worth of Capital Lands Vouchers to be won each week. 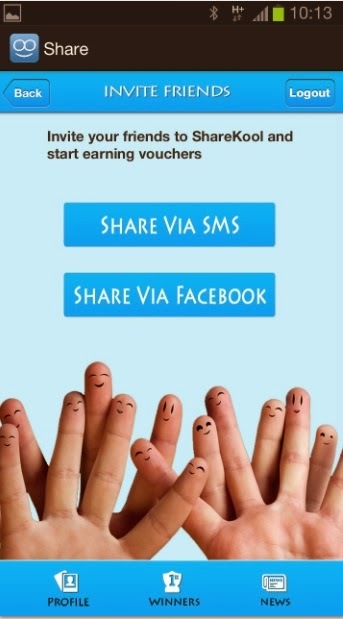 Simply sign up (for free) at ShareKool: http://www.sharekool.com/6744660. Download the free mobile app at Google PlayStore or Apple Itunes Stores. 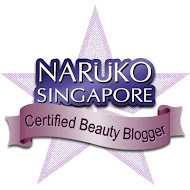 There will be 1 lucky draw chances for every successful sign-up. Do note that each mobile phone no can only signed up once. Frankly speaking, I do think that everyone can benefit through the Share Economy concept of ShareKool. There will always be circumstances whereby you just need to use certain items for a short period of time for eg One may need to find just a Polaroid Camera for the Ladies Night out Party with Best Pals. 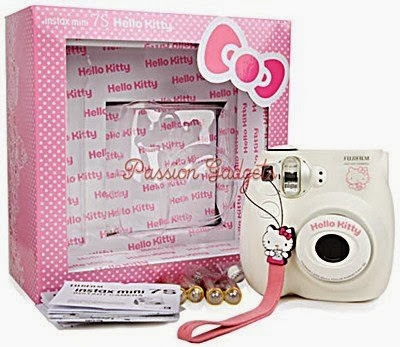 Instead of buying, one can simply look for advertisement on ShareKool where People are offering to rent out Hello Kitty Polaroid Camera. This is certainly a win win situation whereby both the leasor and the lessee can benefit from a deal. The leasor can make a small amount of money from such a deal while the lessee can save some money. 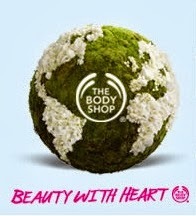 Not to mention that we will be able to reduce wastage and cause less harm to the Mother Earth. In addition, ShareKool can also benefit those people who are actually looking for a platform to earn some extra income during the free time. For eg, one may be an amateur photographer who love photography as his hobby. However of this passion, he is able to take amazing photos that is out to “wow” others. 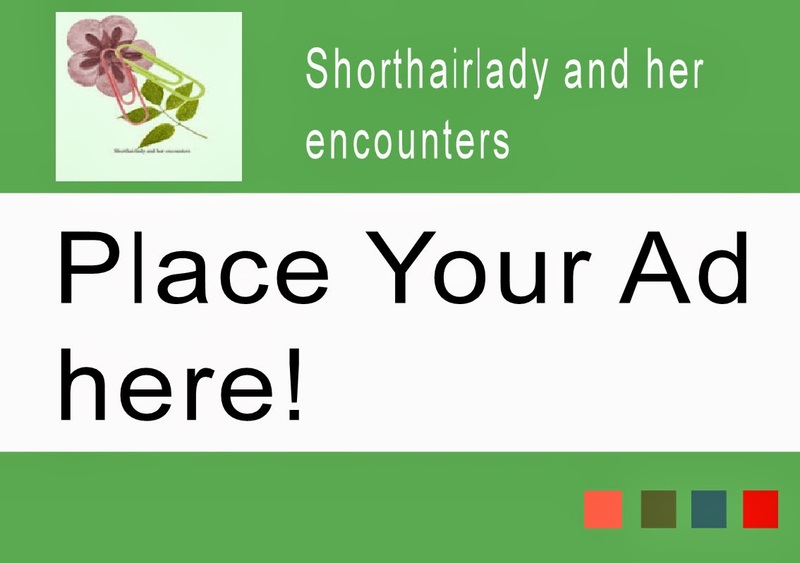 Here is where he can actually advertise his professional photography skills on ShareKool. This is surely a good platform for people who want to be entrepreneur but do not have the capital to market their products and services. 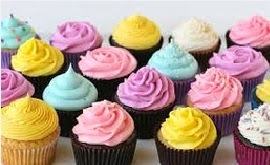 They can simply try out selling their products on this platform first eg selling of cup cakes before venturing into the bakery business. For people who are unemployed, they can also take advantage of this platform to market their products and services. With such fantastic prizes to be won, I will strongly you to sign up as a member at ShareKool Website before the end of year. 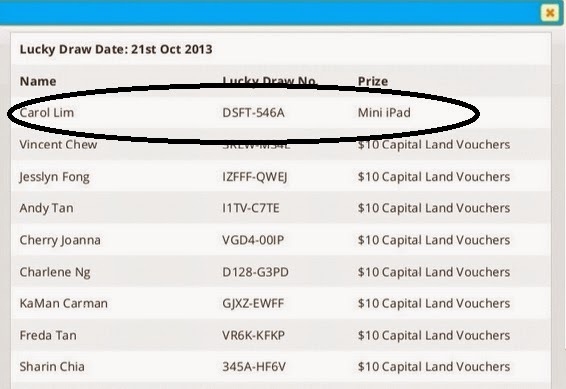 By the way, I am quite happy to announce that Lady Luck has been on my side and I have won the First Ipad-Mini. 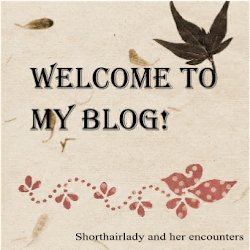 I am definitely over the moon and I will like to thank for Sharekool for picking me as the Weekly Grand Prize Winner. 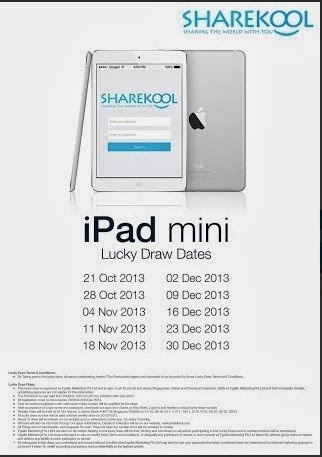 Do sign up now and you may join me as one of the winners of the Mini-Ipad in the ShareKool Lucky Draw. 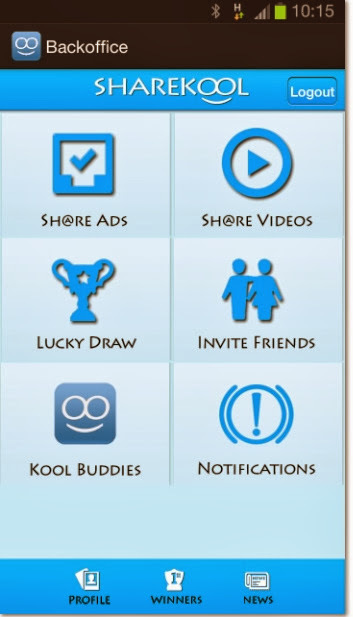 Lastly, please remember like ShareKool Facebook : https://www.facebook.com/ShareKool for more Promotions and Applications Updates.